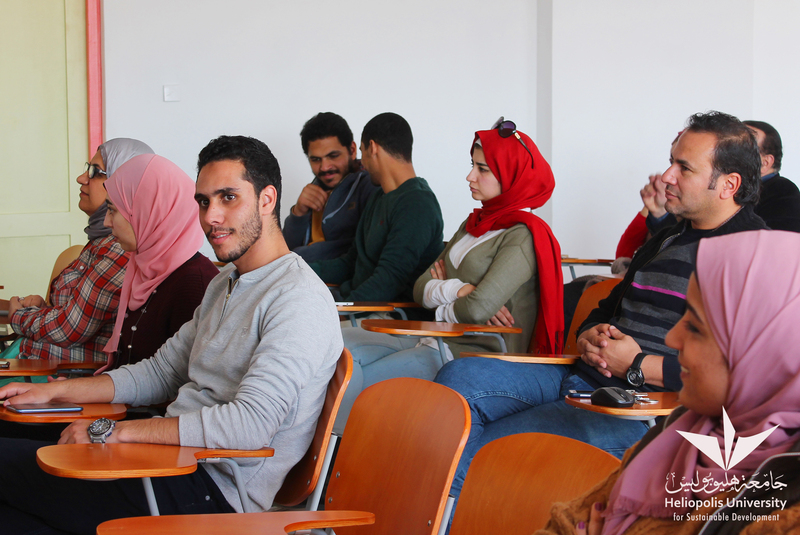 Heliopolis University Alumni Unit organized a workshop around the role of universities in establishing environmental concepts. The workshop was presented by Dr. Jihan William, Clean Energy Manager in the Ministry of Environment. Among the addressed concepts were, the definition of environment, environmental pollution, protecting the environment, polluting substances and factors, environmental monitoring networks, environmental impact assessment, environmental tax, and others. Dr. William also provided a detailed explanation of the Egyptian environmental laws in terms of duties and requirements and called for reporting any violations against the environment through the official channels to expedite the required measures. 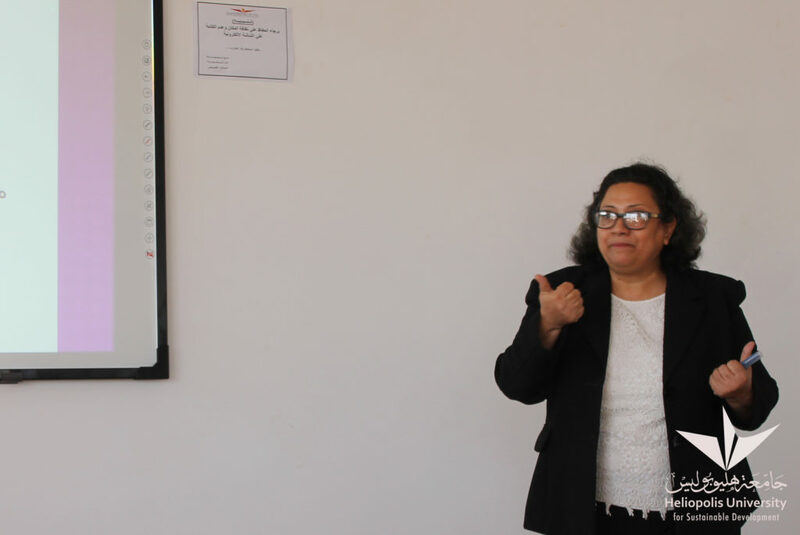 The workshop also tackled the relation between environmental concepts and various disciplines such as engineering, health care, economics, education, etc. Participants from the Faculty of Engineering were so interested to take part in any future projects that would help solving environmental real-world problems.